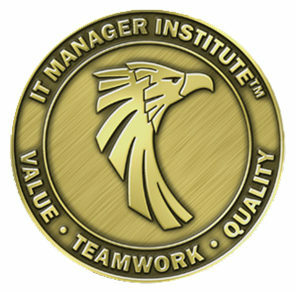 Next week I’ll deliver the 46th IT Manager Institute in Columbia, TN. I’ll be posting new photos of the class next week. It has been an extraordinary ride since starting the program in 2003 and the program has taken me to locations around the world I never thought I would see. Hard to believe at times. I’m excited about this class because we have 4 managers traveling in from outside the US, , , Canada, Uganda, Ghana, and Saudi Arabia. Others are coming in from many parts of the US. It’s going to be a great mix of cultures and insights. An interesting statistic about the 46 Institute classes is that 35 of the 46 classes have had students attend from outside the US. About 40% of participants are from non-US countries and 19 of the classes have been delivered in non-US countries, , , I have made some great friends in all parts of the world and communicate with many of them from time to time. Preparations are all but completed for next week’s class and I must say I have this part down to a science. I use a simple checklist that lists every item I need to complete in order to arrive at class fully prepared, , , even things like “get a haircut” (taken care of yesterday), , , or packing my passport when I go out of the country. This checklist eliminates any concern about showing up with something left undone or not having an item I need. When I check off the items on my list, I know everything is ready, , , makes it easy and removes all “last-minute” stress. I remember the first couple of classes, , , there was a major push the weekend before class to finish everything. It didn’t take long to get tired of this and doing all the work ourselves so I’ve automated much of the preparation. We eliminated much of the work effort to prepare for a class by setting up an order system for class materials and creating standard templates or tools to take care of the rest of the administrative effort. It takes 5 minutes to order the class materials, , , they arrived yesterday. 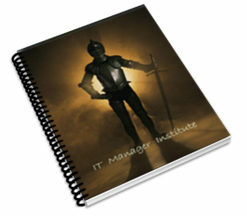 Make life easier when you have to do repetitive tasks like I do to prepare for another IT Manager Institute. 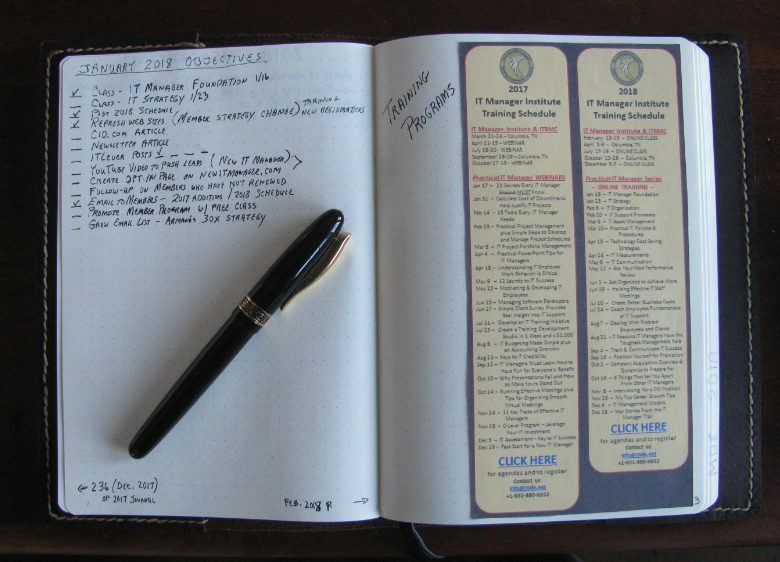 Create a checklist and tick each item off as you complete them and see for yourself how much easier and less stressful preparing for an event is for you. We have four new Institute programs being discussed so stay tuned for announcements as they are confirmed.